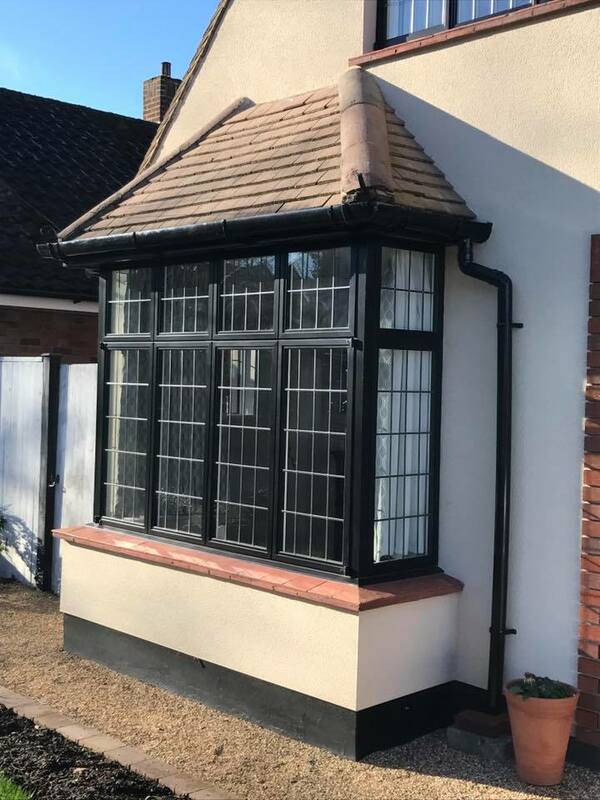 An installation consisting of our Heritage Look Windows & Doors, along with uPVC Soffits, Fascias and Guttering carried out in Billericay, Essex. 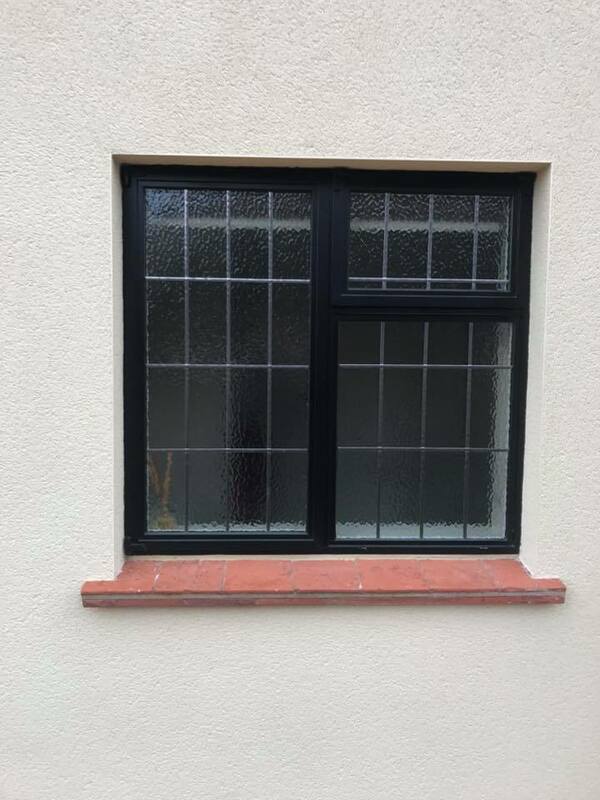 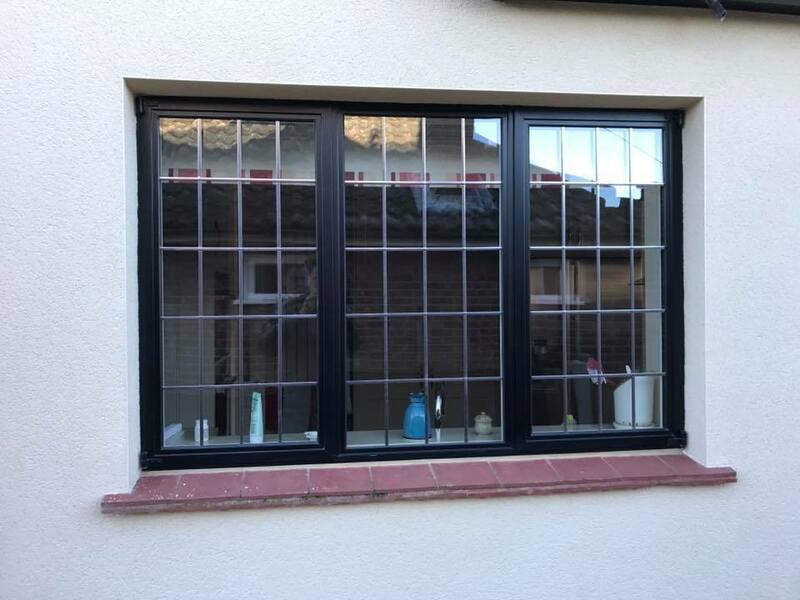 Here is another project completed consisting of our dual coloured Heritage Stepped Look Windows and Doors (black outside/ white inside) with leadlight glass installed in Billericay, Essex. 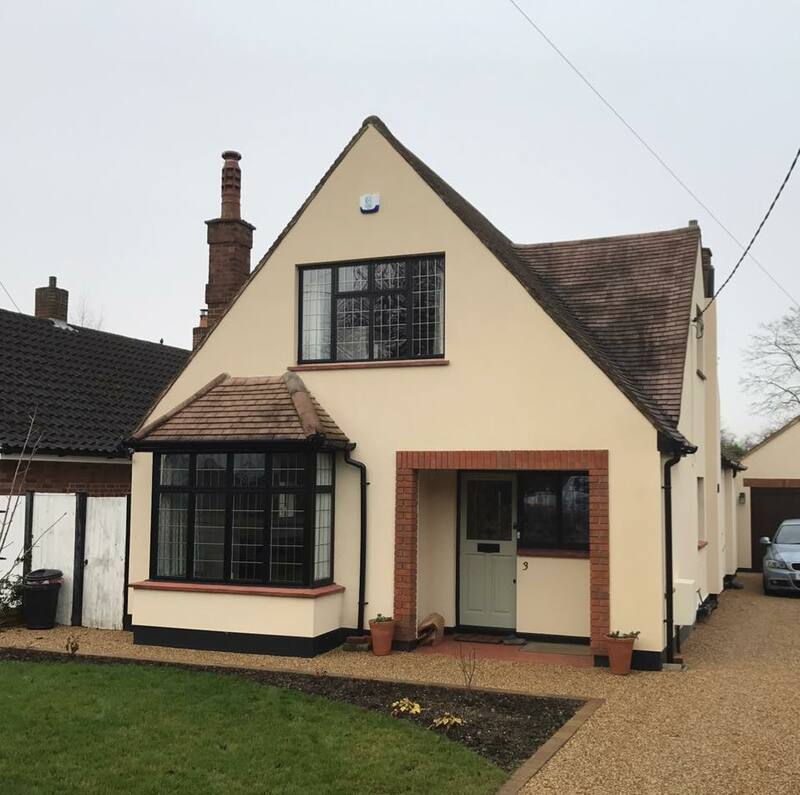 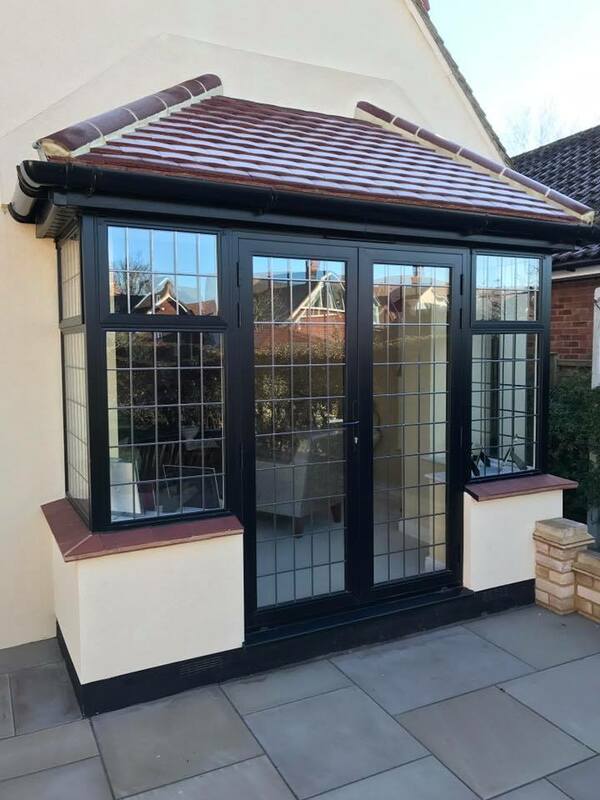 We also installed uPVC Soffits, Fascias and Guttering all around the property in black to match with the Windows and Doors; they especially blend into the bays at the front and rear of the house.